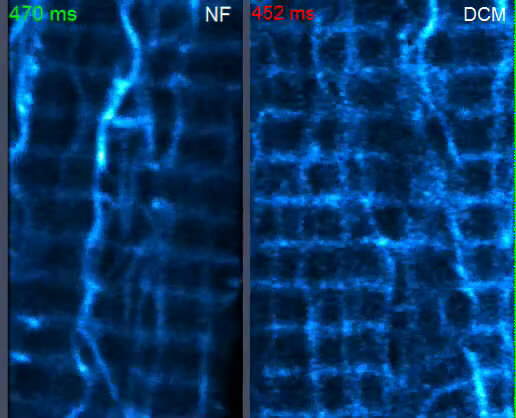 Changes in cellular struts called microtubules (MT) can affect the stiffness of diseased human heart muscle cells, and reversing these modifications can lessen the stiffness and improve the beating strength of these cells isolated from transplant patients with heart failure, found researchers from the Perelman School of Medicine at the University of Pennsylvania. This Nature Medicine new study is a continuation of research conducted two years ago on how MTs are involved in regulating the heartbeat. 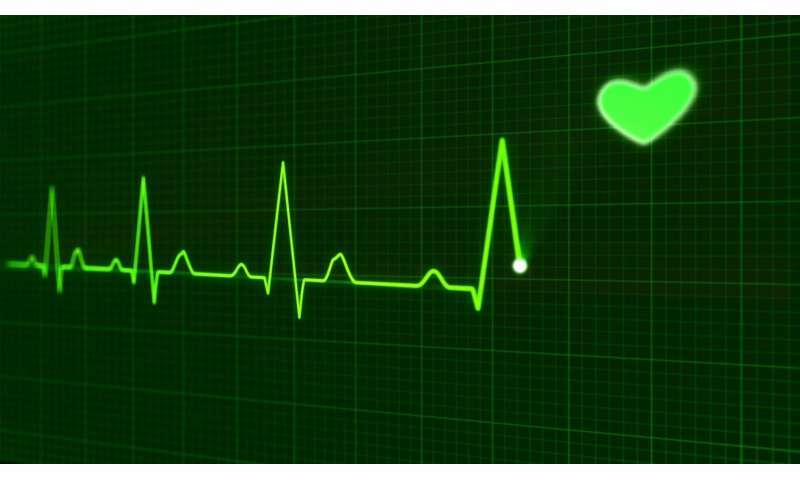 "These findings provide compelling evidence from human samples for a new therapeutic target for heart disease," said senior author Ben Prosser, Ph.D., an assistant professor of Physiology. The Penn investigators aim to develop therapies that seek out the damaged MTs to reverse their harmful influence.